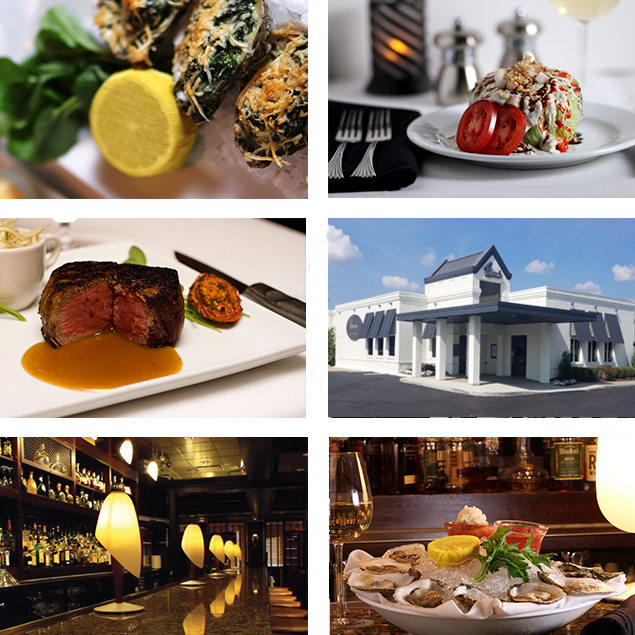 Peterson’s is an independent restaurant renowned for prime steaks, fresh seafood and a wine library of over 400 labels. 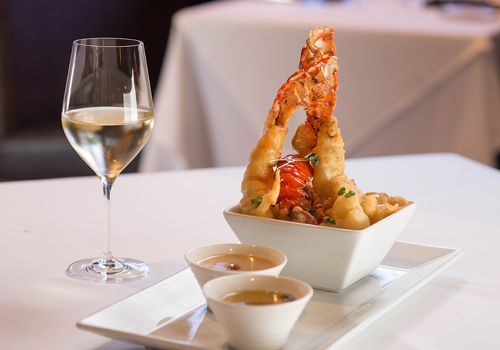 Listed in every Indianapolis Monthly “Best Restaurant” issue since opening in 1999, Peterson’s has earned multiple “Best of Award of Excellence” honors from Wine Spectator, Open Table “Diner’s Choice” awards and numerous other accolades for superior service and cuisine. Peterson’s prides itself on being able to satisfy a wide variety of appetites and has succeeded according to the number of awards received. If you are looking for top quality seafood, U.S.D.A. 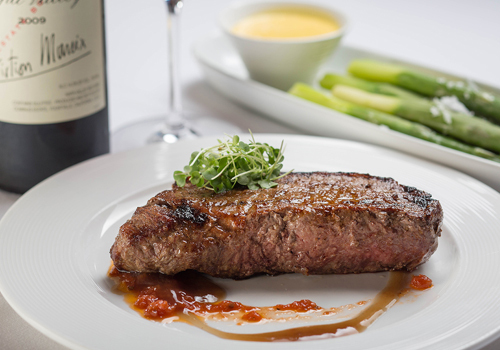 Prime Beef or an exquisite vegetarian dish, our menu is created to satisfy. Receiving fresh shipments on a daily basis, Peterson’s ensures that their ingredients are fresh. Local produce and products are used when in season to support the Indiana farms and businesses. 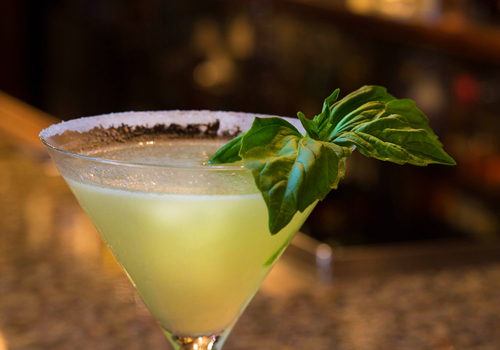 To remain the freshest, the menu changes seasonally. 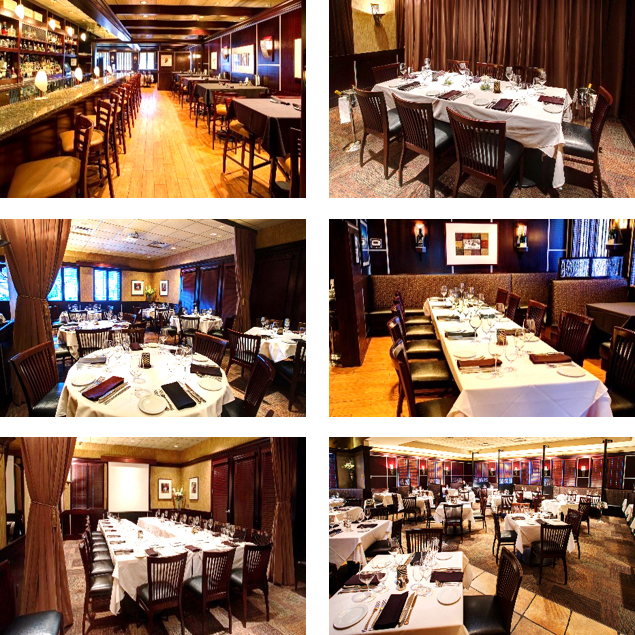 Peterson’s Private Dining room is the ideal venue for business meetings, rehearsal dinners, or special celebrations. Your event will be custom-catered by our professional staff. Impress your guests with the “independent experience” that only Peterson’s can offer. 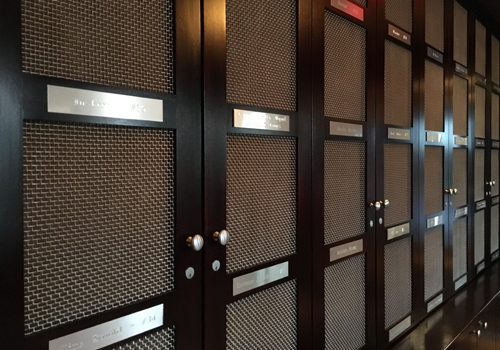 Work directly with our event professionals to personally tailor your next business event, luncheon, meeting, cocktail party, rehearsal dinner or wedding. Our team aims to provide you with the best customer experience, not just when you visit Peterson's, but every time in between. Please give us your email below and we'll do our best to personally email you and let you know about everything going on at Peterson's. MEMBERSHIP Free to join. Online registration required. One card issued per registered member age 21 or older. Points may not be credited to business entities. Membership may be canceled after 12 months of no activity. Rewards are earned automatically once award level is reached. Unredeemed points expire one year from date earned. Employees of Peterson’s and their families are not eligible for membership. QUALIFYING PURCHASES. One point earned for each dollar spent on food and beverage purchases excluding tax and gratuity; dine in only. Rewards card must be presented at time of purchase for point credits and reward redemptions. Must be card member paying bill to receive points for purchase. Points cannot be awarded for previous visits. Any errors or omissions in point accumulation must be brought to our attention at the time of purchase. Points earned will be converted to a $20 reward for every 250 points earned. This reward will be automatically available on your Rewards card to use at any time within the following 120 days once earned. RESTRICTIONS: Elite Club Rewards are not valid in conjunction with any other offers, promotions or discounts. Rewards are not valid for payments towards gift cards, private parties, catering, retail, or delivery. Points are not transferable. All tax liabilities are the responsibility of the account holder. Peterson’s reserves the right to make changes to rules or rewards, audit or cancel your account, or terminate the program at any time without advance notice.